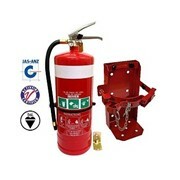 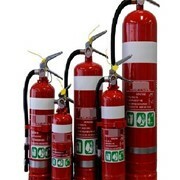 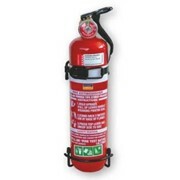 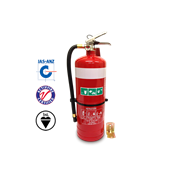 The Dry Powder Fire Extinguishers are effective for use on Class A and B fires. 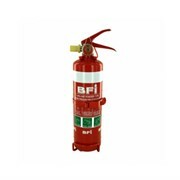 Also safe to use on (Class E) involving equipment carrying live electrical current. 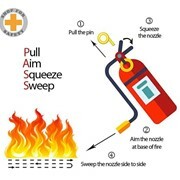 Class A and B fires. 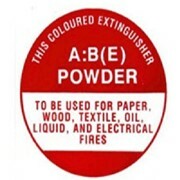 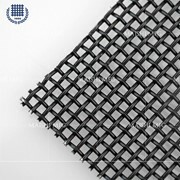 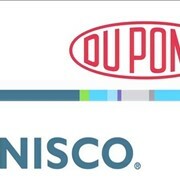 Being an electrically non-conductive agent, dry powder fire extinguishers are also safe to use on (Class E) involving equipment carrying live electrical current. 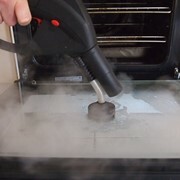 Type E - Electrically Energised Risks. 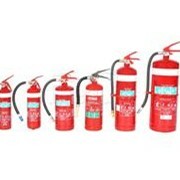 Fire Rating - 1A10B:E. Inspection and maintenance of all Fire Extinguishers should be performed at regular six monthly intervals as required by Australian Standard AS1851 by an authorised or Licenced Contractor. 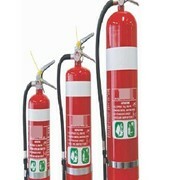 The epoxy powder coated steel cylinders stand up to our harsh elements and they contain siliconised powder, which allows them to operate after vigorous vibration, such as in a semi-trailer or boat. 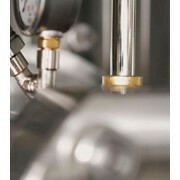 The hot forged brass operating valve is fitted with a pressure indicator and incorporates facility to enable 'in service' testing as required by Australian Standard AS1851.1. 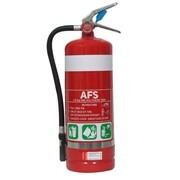 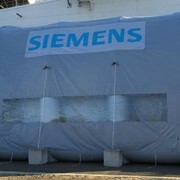 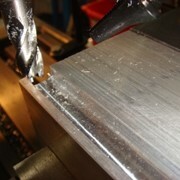 Meets the Australian Standards AS1851.1.